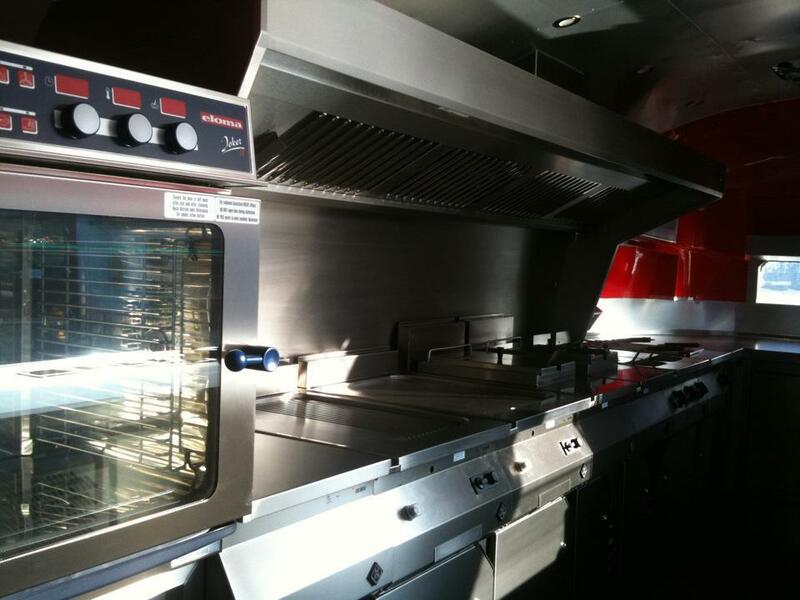 Our sales group will assist you with the specifications for your future high end Airstream. We will help you to define the project specifications how your airstream should look and we use top class interior and interior decorators to assure your airstream is not only an eye ctacher but that it also provides you the luxury of an airstreamtravel trailer at same standards as Hugh Heffner had provided in the airstreamer to Pamela Anderson. 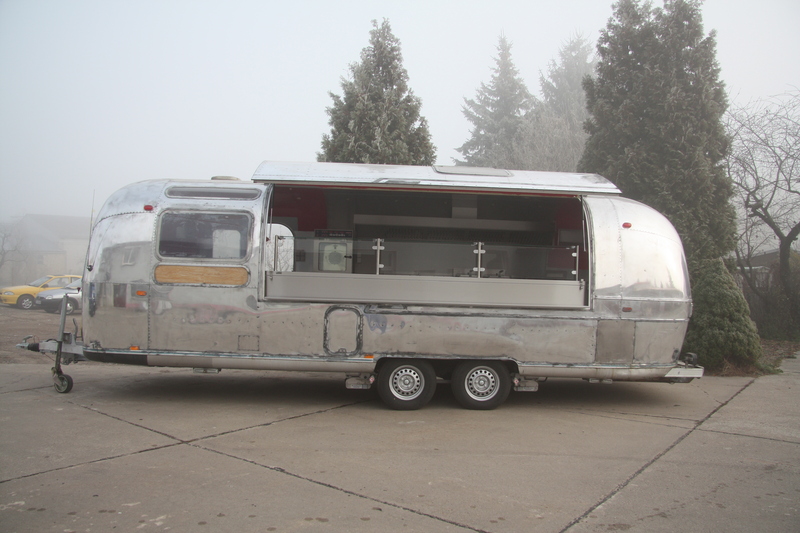 Whether you want an Airstream Catering trailer or high end luxerous travel trailer or office trailer, Airstream Gourmet can deliver you tailor made turn key projects. For detail or an initial appointment, you can contact us at our main page contact information.